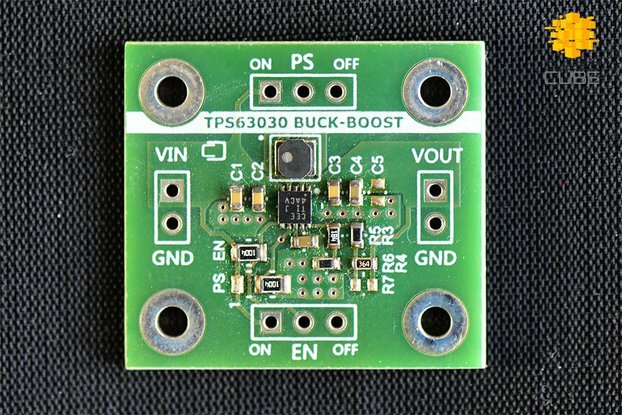 This is breakout board for Texas Instruments HDC1010 digital humidity and temperature sensor that provides excellent measurement accuracy and operates over a wide supply voltage range. 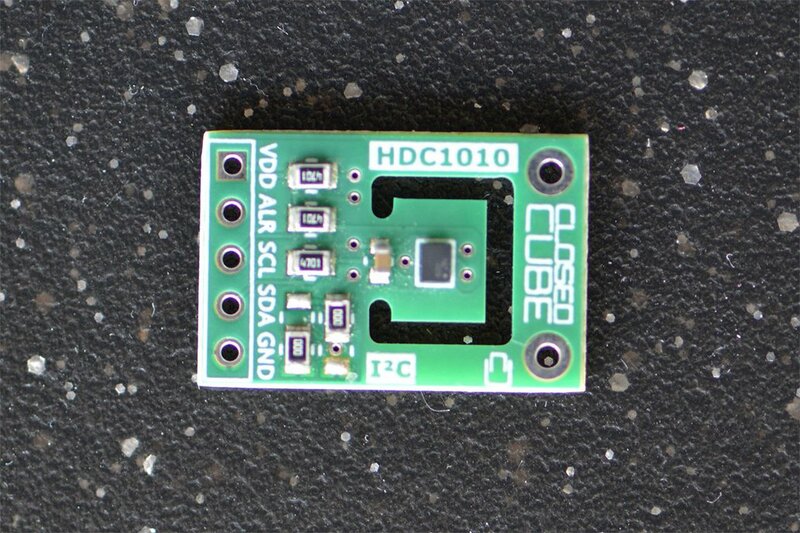 The sensing element is placed on the bottom part of the chip that makes the HDC1010 more robust against dirt, dust and other environmental contaminants. 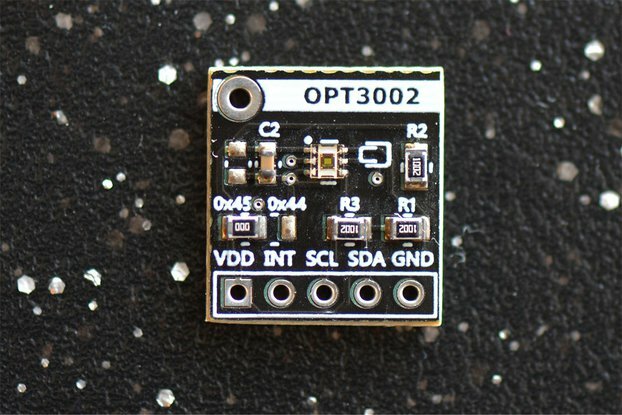 The humidity and temperature sensors are factory calibrated and the calibration data is stored in the on-chip non-volatile memory. I am a total noob. 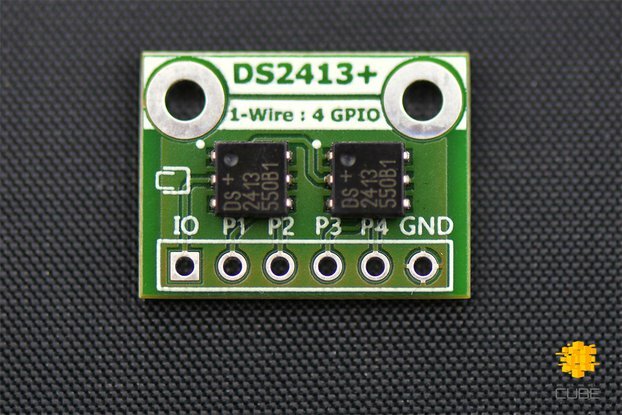 I didn't own a soldering iron when I ordered these sensor ships. 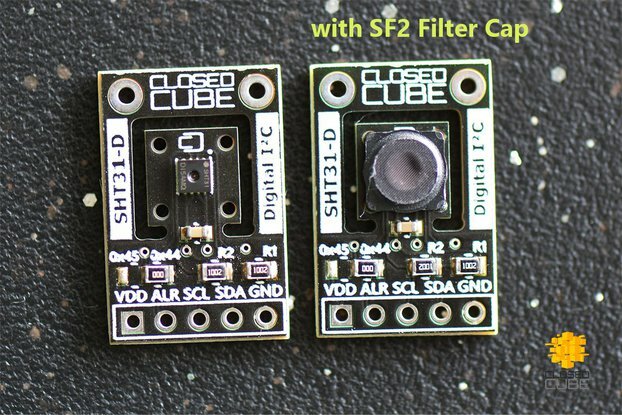 I reached out to ClosedCube asking how to adjust the I2C address so I could have two sensors on the same I2C bus, and explained I was a noob. 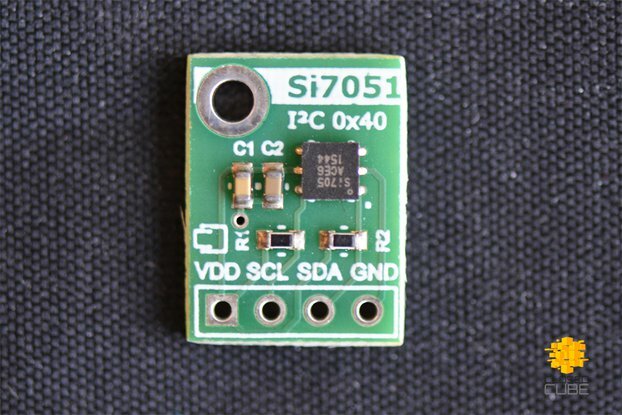 The walked me through the process of de-soldering and re-soldering a tiny smd jumper. They could tell I was nervous, and so they included a bag of extra parts so I could practice before I tried it on the real thing. The sensors arrived in less than a week - which impressed me, since I am in Western US. 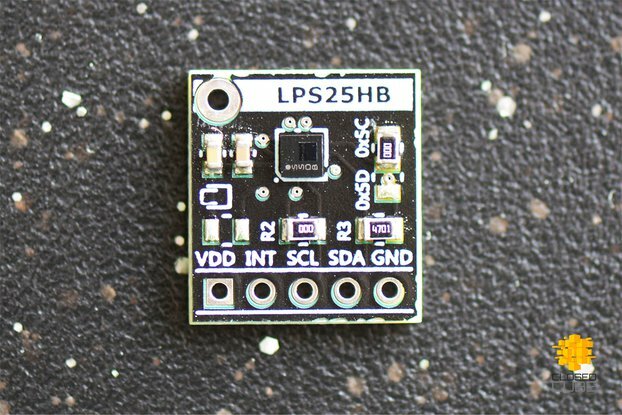 When they got here I used the practice parts for about two hours, and then I successfully mobed the smd jumper. It was a lot easier than I thought it would be. I used the ClosedCube published Arduino library, and it worked perfectly. Super easy. This was my first time actually applying a new library, and it couldn't have been easier. Now I have two chips on the same bus, and they work perfectly! I put them in a sealed bag, and within a couple minutes, the temperature readings were about .05 degrees Fahrenheit different, and the RH% was about .3% different - WELL within the published tolerances. Seller- 6 stars for going out of their way to help me succeed! 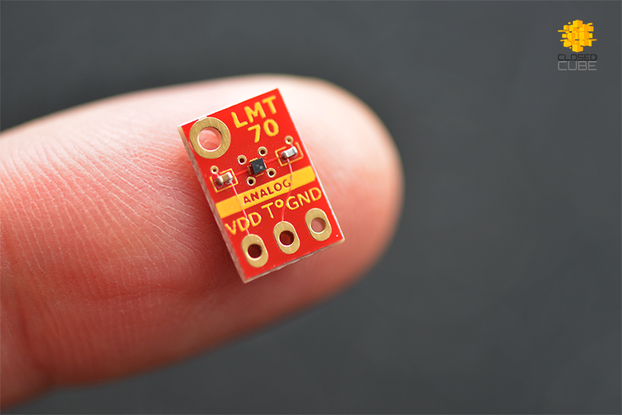 The HDC1010 High Accuracy Humidity/Temperature Sensor Board is just the perfect solution to our research needs. We do temperature and humidity logging in various cave environments. We needed a highly accurate and dependable sensor. 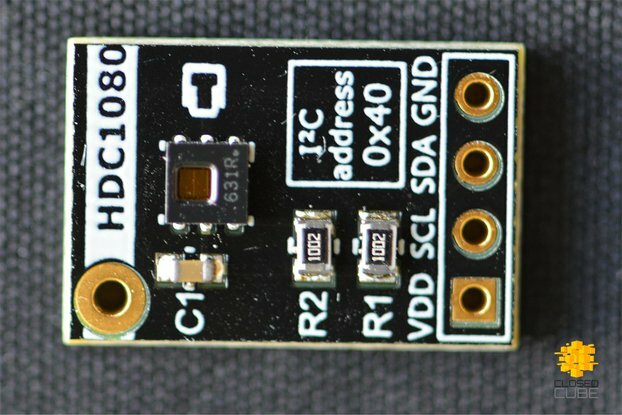 The HDC1010 Chip from Texas Instruments is perfect for the job, but is way too small for us to place in a circuit. 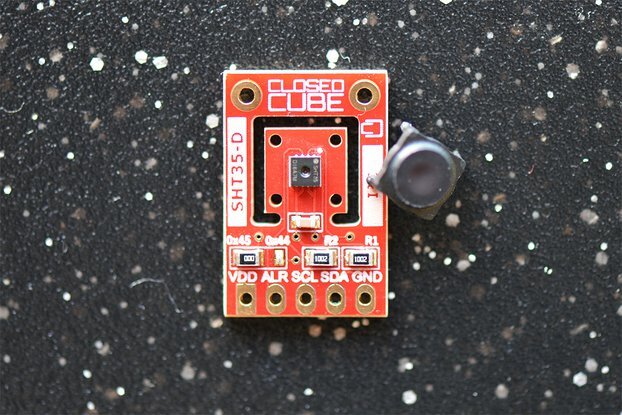 Closed Cube has taken care of all the fine detail work by mounting this sensor on a practical sized circuit board. The board is well designed and very durable. The code provided by Closed Cube is easy to understand and implement. We plan to purchase more devices in the future.